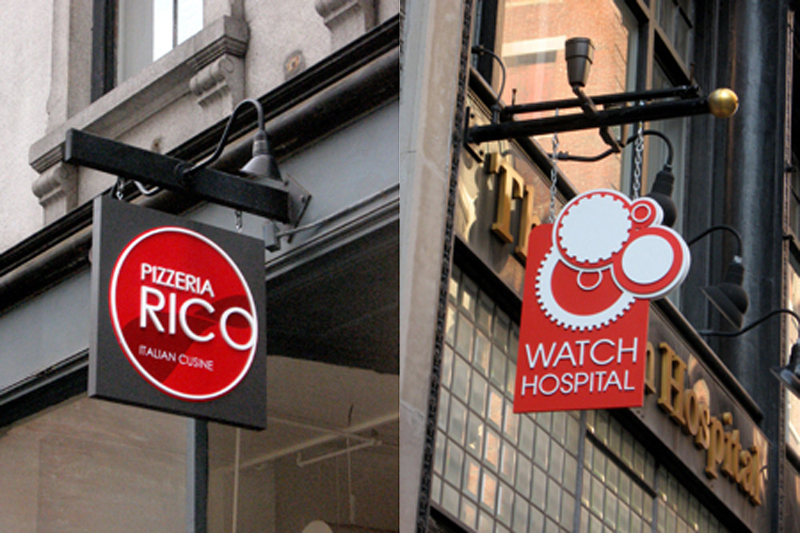 As part of a larger effort to revitalize Boston’s Downtown Crossing District, the Boston Redevelopment Authority (now the Boston Development and Planning Agency) hired Utile to develop sign regulations specific to this area. 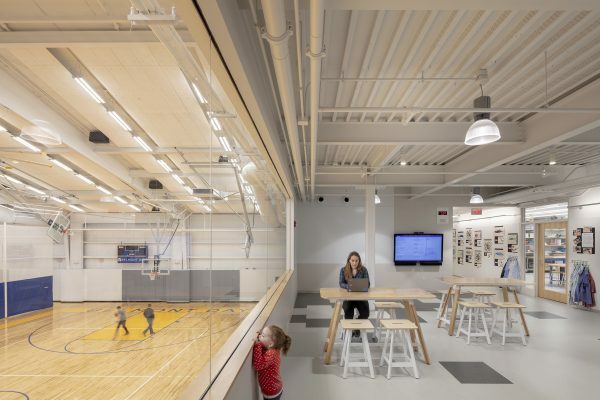 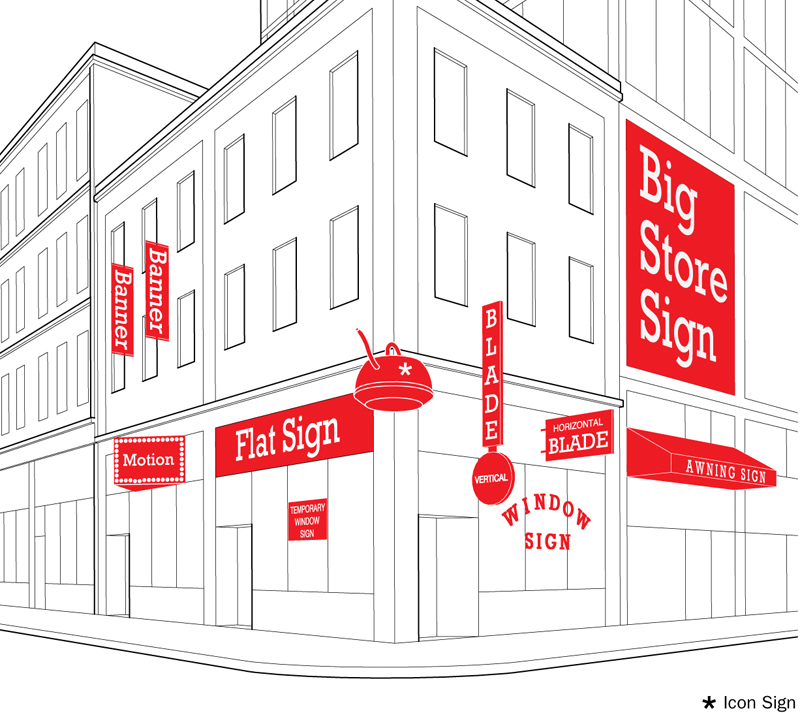 To begin, Utile completed a survey of existing signage in Boston, studying the City’s existing sign code and analyzing graphics-oriented sign guidelines from other North American cities. 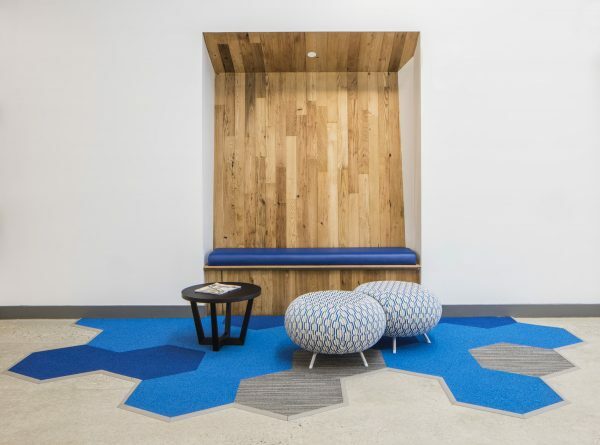 The guidelines do not encourage uniformity, but rather suggest standards, rules, and regulations that allow for both specific and unique results. 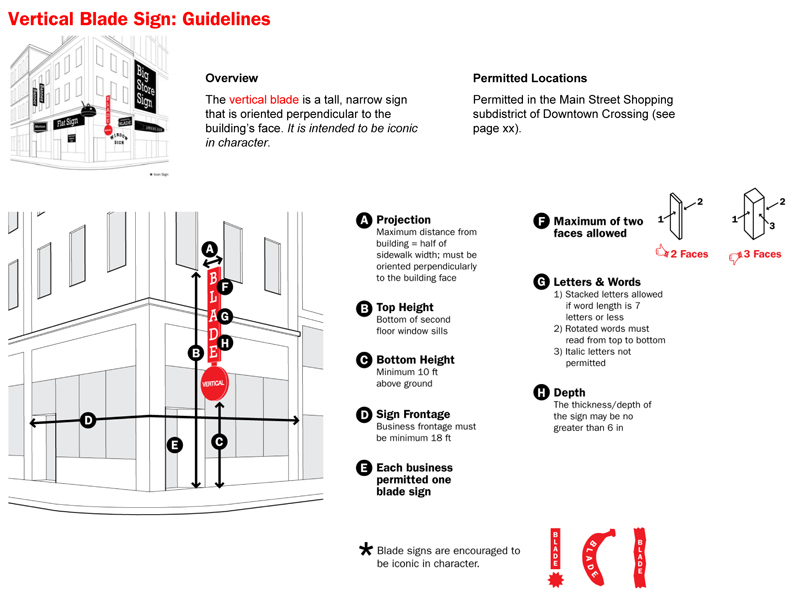 Utile created a richly-illustrated set of sign guidelines that address the unique characteristics of the district and problems inherent in the existing sign code. 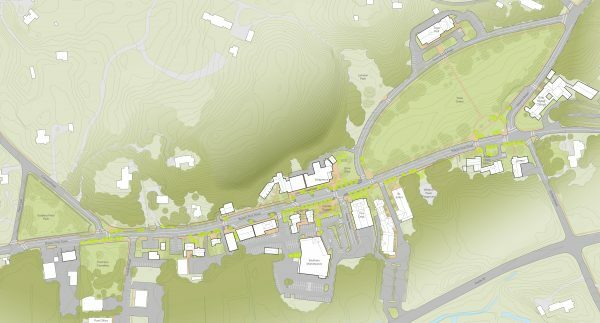 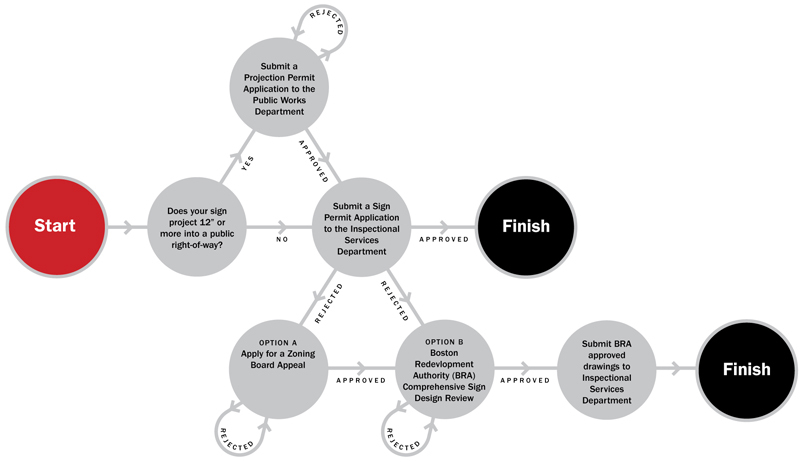 Additionally, Utile analyzed the City’s existing sign approval process and recommended a number of strategic adjustments in order to streamline the process and improve design quality.